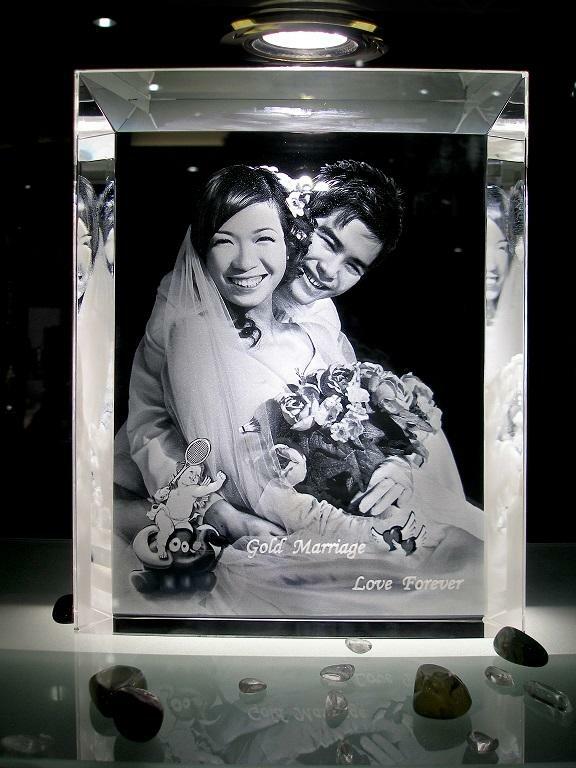 Our this kinds of big engraving size crystal and glass laser inner engraving machine suitable for large size photo engraving, it's suitable for decoration glass 3d or 2D laser inner engraving also , it with the refined engraving images and letter both on the surface and inside, it main for 3D crystald and 3D glass for mass production engraving decorations. This machine is really a fine processing machine with advantages of high fidelity and high stability . 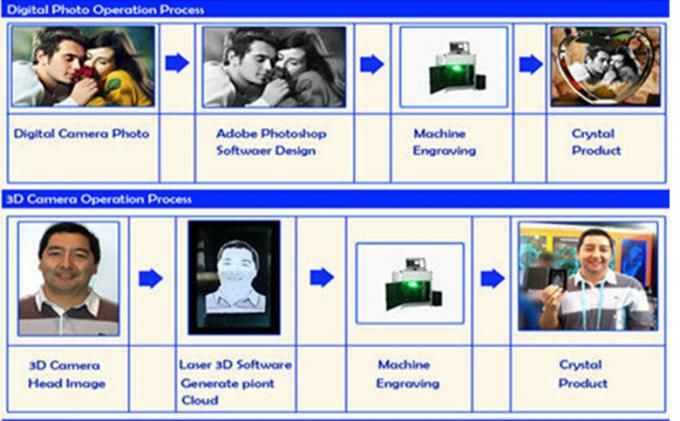 Our patent Image mosaic technology which is the top in the market . 4.5. Door to door install and training free. 4.6. The new technology lead the market all over the world. 4.7. 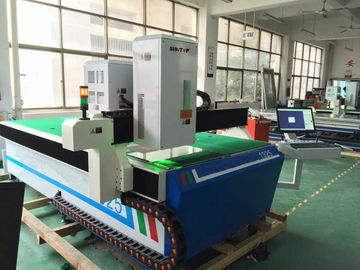 Our laser source imported from Germany, and the Q-switch imported from U.K , the machine's Galvanometer (laser head) imported from Germany also, so the whole machine is the Top A quality. 4.8. 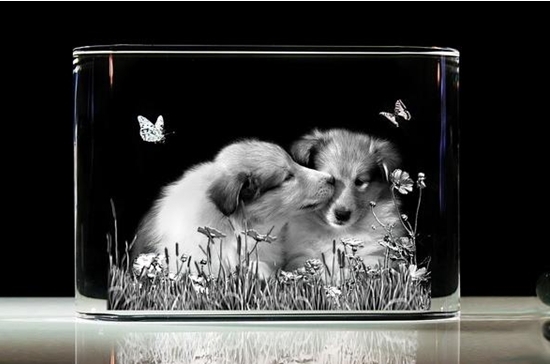 We can customized the different engraving breadth 2D and 3D laser engraving machine for plane glass and 3D crystal. 5.1. 2 years guarantee period for product quality. (Man-made damaged is except ). 5.2. Engineer can fly to foreign country to provide one time door to door training and installation . 5.3. Lifelong maintenance and spare parts supply. 5.4. 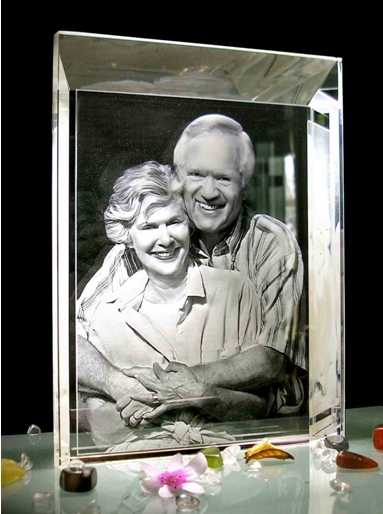 Free design of fixtures as customers required. 5.5. 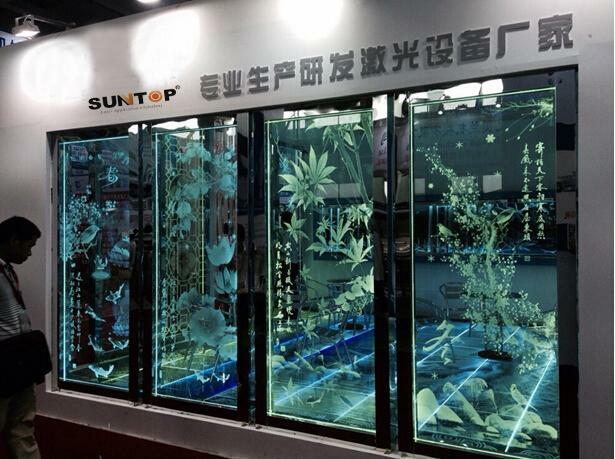 We provide 24 hours after serves serives for oversea customers.